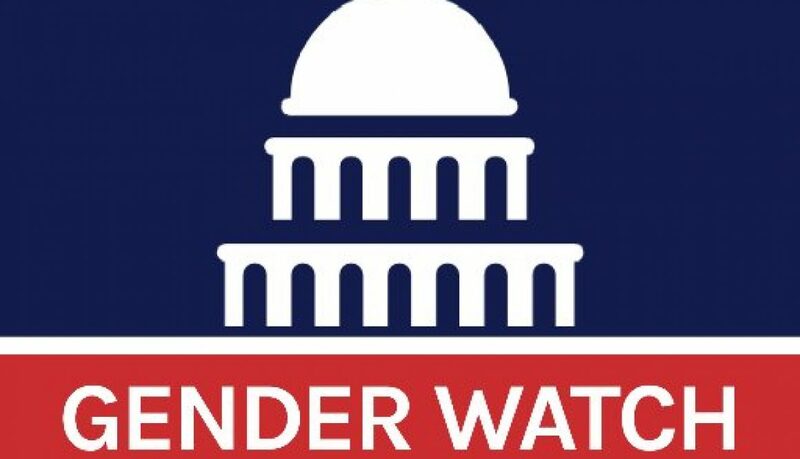 In GenderWatch, Chris Jahnke writes, “History was made on the primary debate stage as women from both major parties stood shoulder to shoulder with the men. From the onset, Hillary Clinton and Carly Fiorina each faced a unique set of challenges as well as a common obstacle. 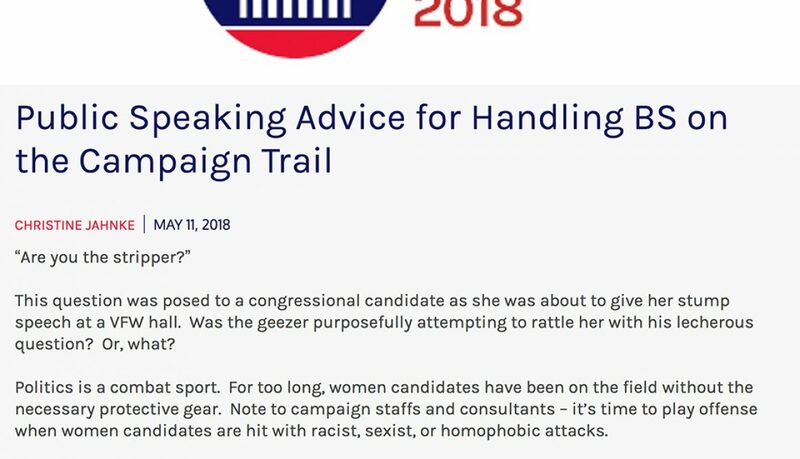 Two different candidates exposed the trials and triumphs of campaigning while female.” Read the full article here.